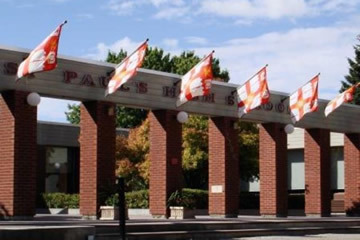 Catholic schools provide a unique environment in which a well balanced education is provided in the context of a caring Christian community. 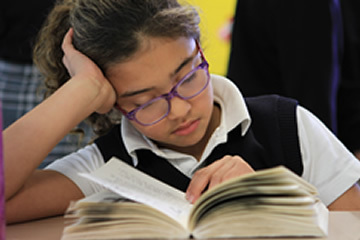 In a Catholic school a child's spiritual, intellectual, physical and emotional needs are attended to through a program that places an emphasis on both academic achievement and character formation. 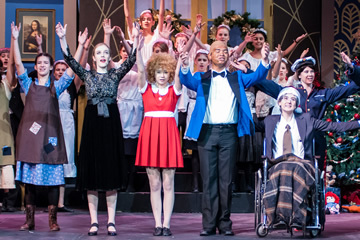 It is our desire to educate students in such a manner that they are challenged to develop their gifts so that they may put their lives at the service of God and of the community. 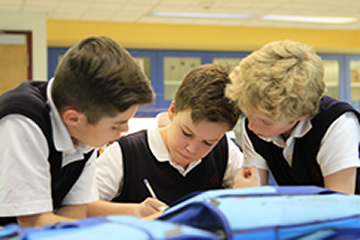 In a Catholic school a child's spiritual, intellectual, physical and emotional needs are attended to through a program that places an emphasis on both academic achievement.. 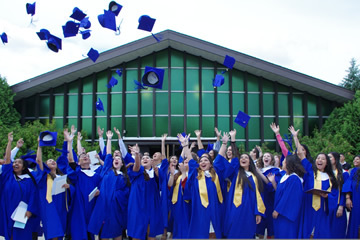 There are currently 18 Catholic Schools in the City of Winnipeg offering Nursery to Grade 12 programs. There is also a K-8 Catholic school in Brandon. 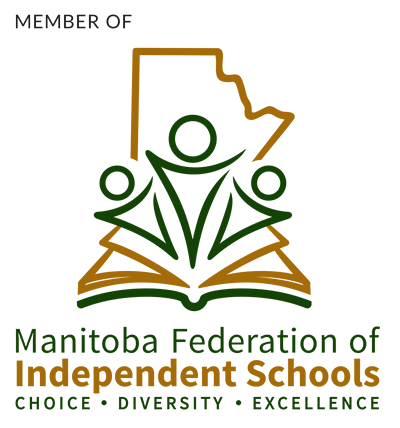 Manitoba Catholic Schools office maintains a Resource Library for use by all Catholic Schools as well as providing resource information, links and networking opportunities. 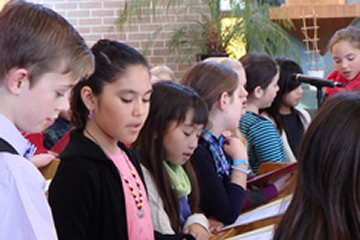 The Manitoba Catholic Schools Group Services Inc. assists the schools and their employees in the three Archdiocese in Winnipeg by administering, facilitating and providing employment group benefits programs and services and a pension plan.